DAVID LE/Staff photo. 2/15/15. 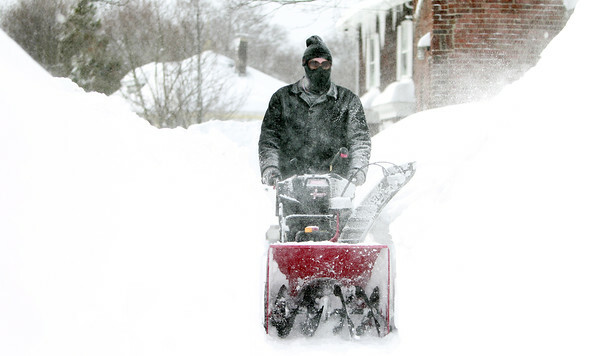 Jared Brown, of Salem, blasts through snow on the sidewalk in front of his house on Sunday afternoon.